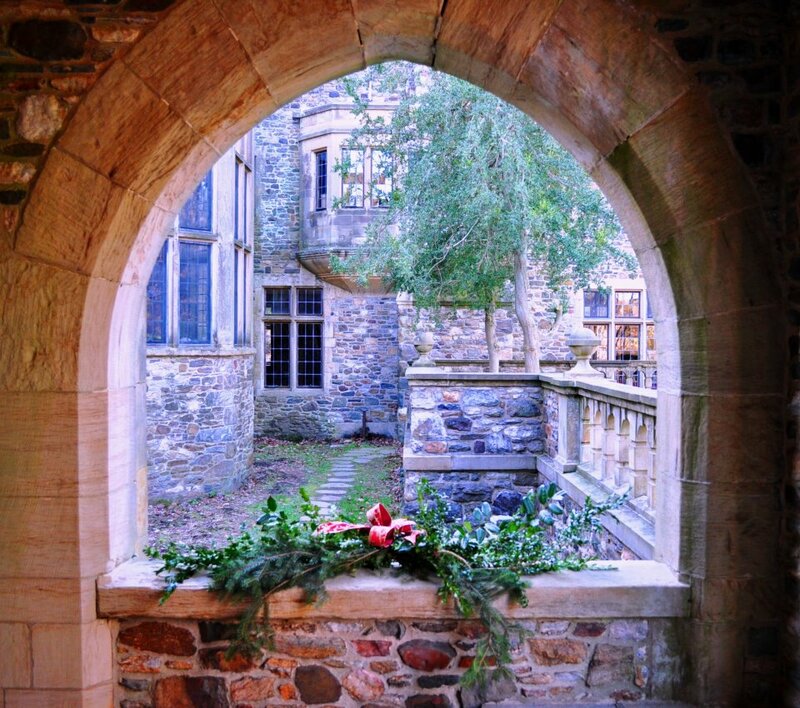 Delaware and Chester counties are both rich in history and character; the perfect backdrop to get you in the mood for the holidays. The towns of Media and West Chester ooze with storybook charm, lending themselves well to the romance of the holidays. 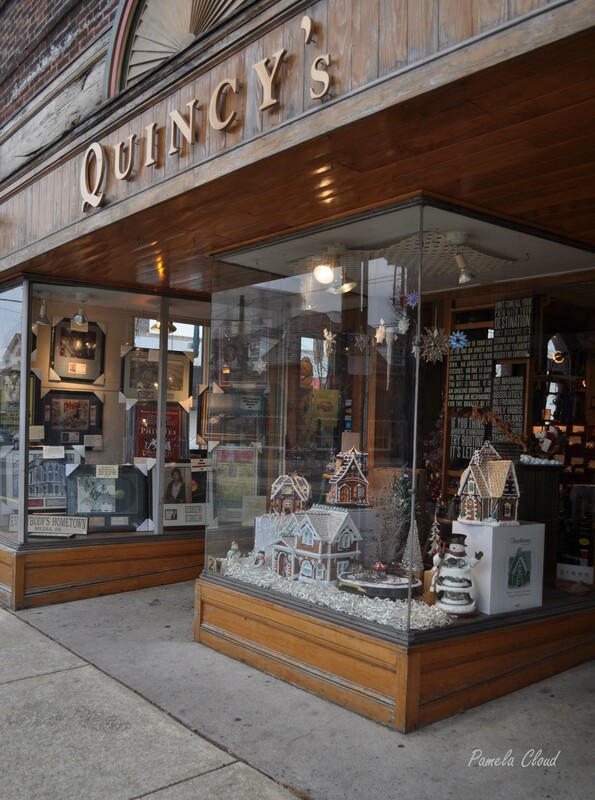 There you will find great places to shop for unique gifts, enjoy great restaurants and stroll through quaint streets and maybe even bump in to a neighbor or two! Fun things to do in West Chester! 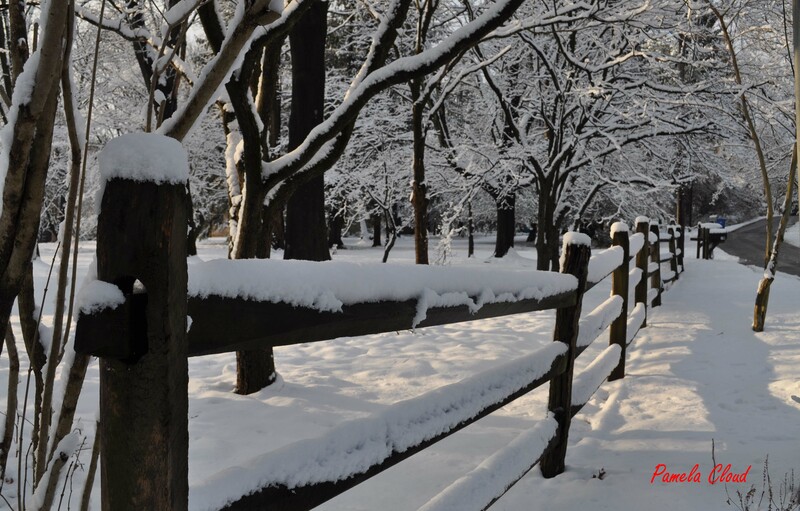 Cut your own Tree at Wiggins Tree Farm! I lived in West Chester for over 20 years and always loved strolling the streets admiring the Victorian homes decorated for the holidays, then grabbing a cup of coffee with friends at The Lincoln on Market Street. The university provides some interesting entertainment off the beaten path as well. Here is a link to more activities. Fun things to do in Media! Quincy’s on State Street in Media window looks good enough to eat! Carriage Rides in Media ~ first three Wednesdays in December 6pm-9pm. Check out the Media Theater for upcoming shows of Joseph and the Amazing Technicolor Dreamcoat and A Christmas Carol. Santa’s Village at the Franklin Mint Credit Union. Bring your children and take photos with Santa!-FREE! I don’t want to play favorites, but I love going through Deals, one of the last remaining “five and dimes” in the world to my knowledge. Media is a Fair Trade Town and has a wide variety of shops from new age to high fashion and art you should get to know! The enchanting Thornbury Train station evokes a feeling of yesteryear. The West Chester Railroad makes it come to life with its seasonal tourist rides from West Chester to Glen Mills. Fun things to do in Glen Mills/Edgmont/Chadds Ford and beyond! So, I am a country girl at heart and I love this area for the very fact that so much of it has been preserved and I am grateful that I get to see it on a daily basis. Drive out for a day and enjoy some hot chocolate and some old fashioned fun. Brandywine River Museum for an awesome train display and natural ornaments through January 5th. Be sure to check the calendar for Thursday evenings for kids! Model Train Display at the Grange Estate in Havertown, Pa.
Live Nativity at Neumann College a re-enactment of the Franciscan tradition of the crib, first celebrated in Greccio, Italy in 1223. Event includes a petting zoo! A list of more Delaware County Attractions. It almost goes without saying that a trip to Longwood Gardens is the quintessential way to celebrate the holidays in the Brandywine Valley. Since I moved to West Chester over twenty years ago I never tire of bringing people to see this amazing display of floral and light displays and the famous fountains. This is absolutely the best time of year to visit Longwood Gardens! If you’d are interested buying or selling a home in any of these areas, please contact me. Or, just enjoy my photo gallery for a nice overview of the area. To view a list of current inventory, click here. © Pamela Cloud and The Nature of Delaware County, 2012-2013. Unauthorized use and/or duplication of this material without express and written permission from this blog’s author and/or owner is strictly prohibited. Excerpts and links may be used, provided that full and clear credit is given to Pamela Cloud and The Nature of Delaware County with appropriate and specific direction to the original content. Four Bedroom Contemporary with With Walk-Out Basement in Glen Mills!